Welcome to FUJI hair. 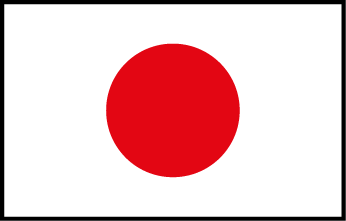 We have two Japanese hair salons in Amstelveen and Amsterdam. FUJI hair Amstelveen is located in the shopping Centre Kostverlorenhof, just south of Amsterdam. FUJI hair Amsterdam is located in the very heart of the city, Less than 5 minutes walking from Leidseplen and Rijksmuseum. All of our Japanese hair dressers come from high level hair salons in Japan and have at least 7 years experience as hair stylist. We at FUJI hair are committed to make you look your best. Understanding our customers and making them feel happy with their hair is our main objective. We talk with our customers in Japanese and English. Two stylists also speak basic Chinese. Besides using the latest technology and products from Japan, we are working with the fine hair care products of O-way and L'Oreal Professionnel. A treatment that we recommend especially is digital permanent, a perm method that creates curls that are easy to handle every day and last much longer than normal permanent. We are working closely together with gift sunnyside, a trendsetting hair salon in Tokyo.